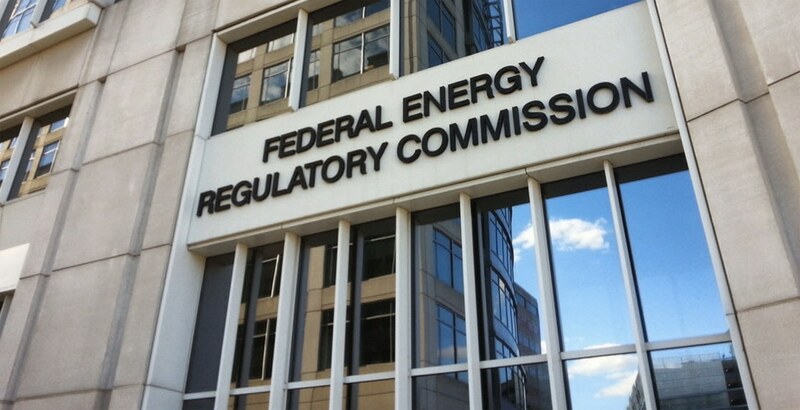 The Federal Energy Regulatory Commission has been unable to issue rulings for months because it didn’t have a quorum. For the solar industry, maybe it would have been better if it had stayed that way. At least Acting Federal Energy Regulatory Commission (FERC) chair Cheryl LaFleur will have someone to talk to next time the commission convenes. Since February, she’s only had herself as company. The Senate changed that yesterday when it confirmed Neil Chatterjee and Rob Powelson by unanimous consent to fill two of the five seats on FERC, the independent agency that regulates the interstate transmission of electricity, natural gas, and oil in the states. The Commission is made up of two Democratic members, two Republican members and a chairperson chosen by the president. Since February, however, LaFleur has been the only member after the two Republican and two Democratic members resigned. Currently, LaFleur is the lone Democrat; Chatterjee and Powelson are Republicans. Two other nominees, Richard Glick (D) and Kevin J. McIntyre (R), are still waiting confirmation. Now that FERC has a quorum, it can start doing its job again, which, with the appointment of Chatterjee and Powelson, is good news for the fossil-fuel and utility industries. The current docket includes the pending approval of three pipelines and dozens of utility mergers. Given their records, it’s safe to assume all those projects will quickly become unstuck at minimally a 2-1 clip, since their records indicate Chatterjee and Powelson haven’t yet met a fossil fuel project they would reject. While the words “combating cumbersome regulation” sound benign, they are widely accepted as code for loosening regulations on energy businesses, like the recent decisions to allow coal mines to dump poisonous byproducts into the rivers and streams of poor coal mining communities. And lifting the ban on exporting U.S. crude oil does nothing for gas prices in the United States, but it does improve the quarterly earnings of companies like Exxon Mobil and BP. In other words, Chatterjee’s position is completely consistent with President Donald J. Trump’s forced march back to an energy system that 19th century coal and oil barons could understand. Powelson, on the other hand, hails from Pennsylvania, where he sat on the state’s Public Utilities Commission and was president of the National Association of Regulatory Utility Commissioners. Sounds like the perfect choice for the federal commission, right? But a closer look at his record, however, indicates he has his own controversial past with which to contend. In Pennsylvania, he openly sparred with pipeline opponents, accusing environmental activists of waging a “jihad” against natural gas pipelines (he walked back the comments after a firestorm of criticism erupted in their wake). 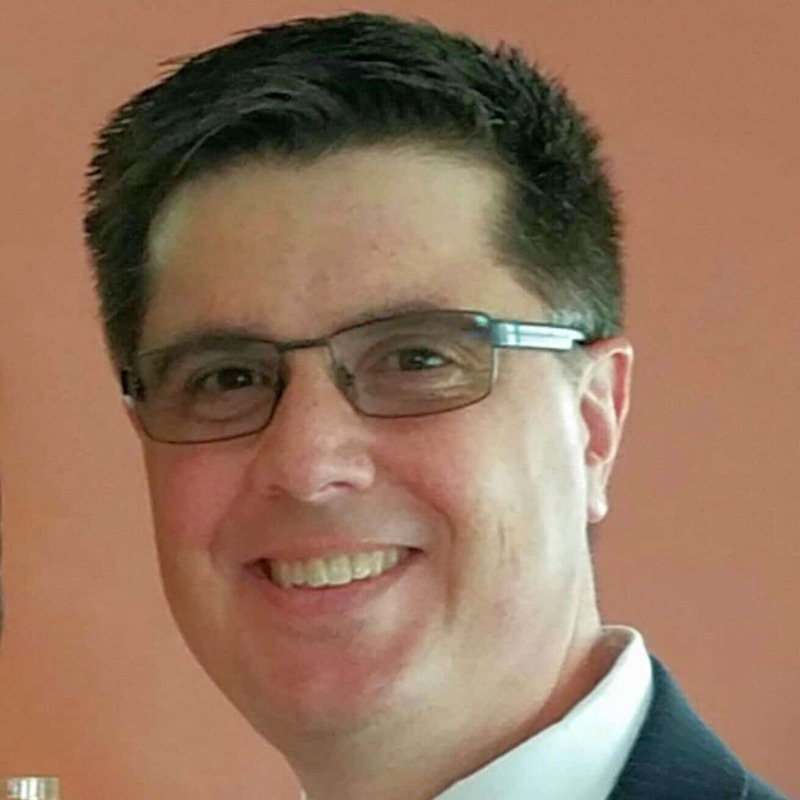 He also had to step down from a group dedicated to expanding the energy industry in southeastern Pennsylvania after critics accused him of being too cozy with the lawyers and businesses involved in a pipeline project that would eventually come before the PUC.